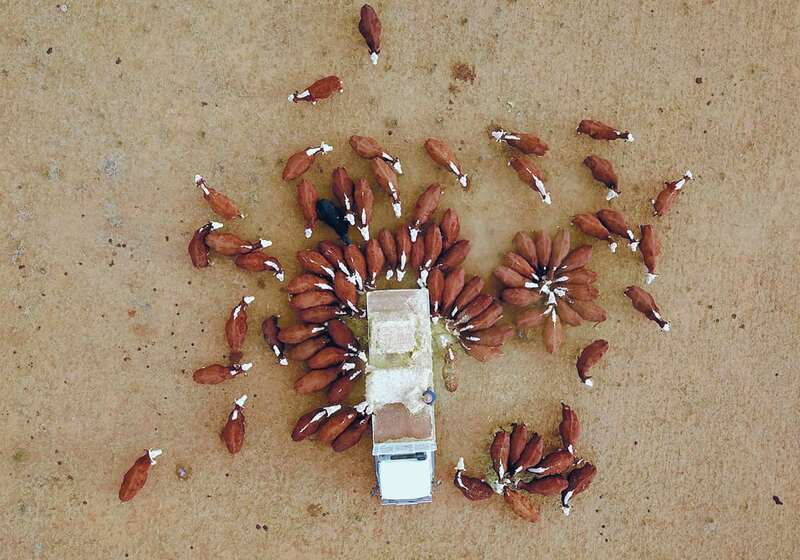 SYDNEY, Australia (Reuters) — Danny Stork, a livestock farmer in Glen Oak, 180 kilometres north of Sydney, has 20 bales of hay left for his 100 head of cattle. He is now feeding them light rations in the hope the winter drought breaks. 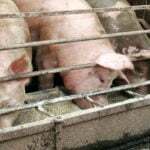 If it doesn’t, and weather forecasts suggest it won’t, he will run out of feed and water within weeks, leaving him little option but to send his livestock to the abattoir. 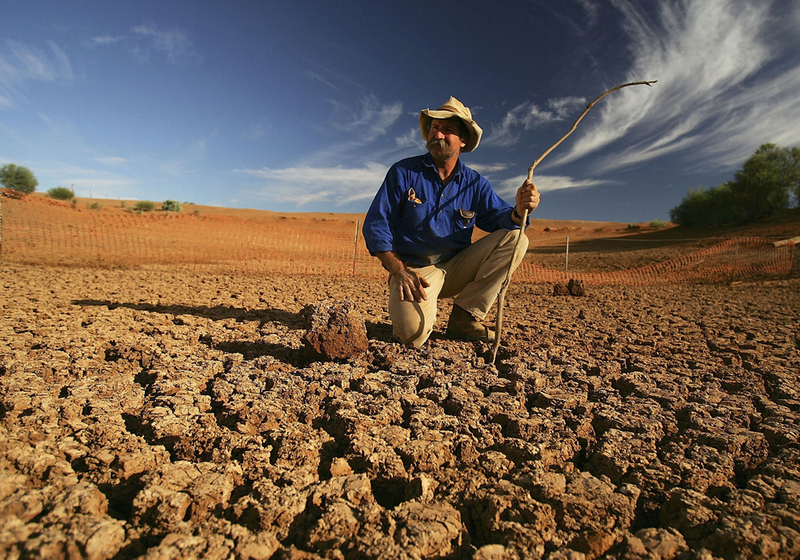 The drought in Australia’s east, one of the worst on record, is affecting every area of rural life, often with global trade and price implications. 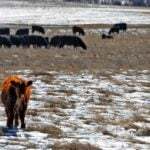 Already many producers with cattle on pasture are being forced to sell stock they can no longer feed. 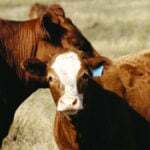 Australian farmers slaughtered 659,000 head of cattle in June, the highest monthly figure in three years, according to government data published Aug. 7. For the time being, strong American demand is absorbing the extra supply, keeping prices 10 percent higher than their average over the last eight years. Australia, the world’s fourth-largest wheat exporter, expects production of its staple grain to fall to a decade low as dry conditions stymie yields. Wool farmers in Australia, who provide about 90 percent of the world’s exported fine wool used in clothing manufacturing, are struggling to feed flocks and meet the current record demand for wool. 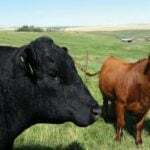 “We are financing dairy farms at the moment and we have seen a lot of dairy cows going into slaughter for beef,” said Adrian Redlich, chief executive officer at Melbourne-based fund manager Merricks Capital. 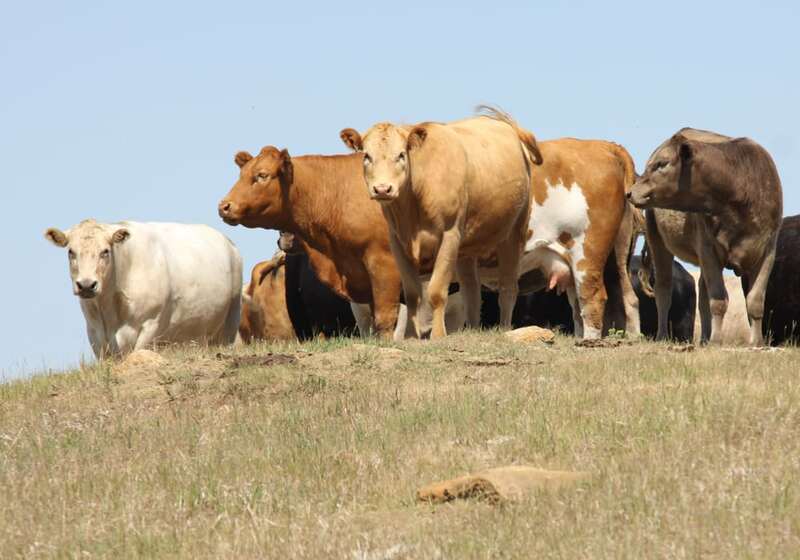 The size of Australia’s national herd is expected to hit a record low, data from Australia’s chief commodity forecaster shows, while the rebuild will be prolonged as increasing numbers of breeding females are slaughtered. Rocketing demand for feed, including low-quality wheat, barley and hay, has led to price outbreaks and prompted the creation of unusual trade routes as feed travels thousands of kilometres on ships, trains and trucks to grain-starved mills and parched farms. 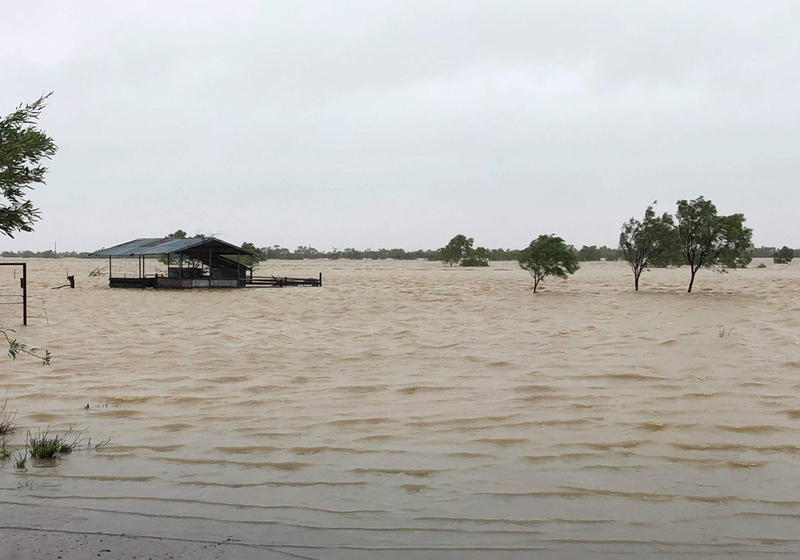 “I have sold a significant lot of hay to New South Wales but I’ve got very limited tonnage left,” said Garry Hansen, a grain and livestock farmer from Coomandook in South Australia, almost 1,500 km southwest of Stork’s NSW farm. 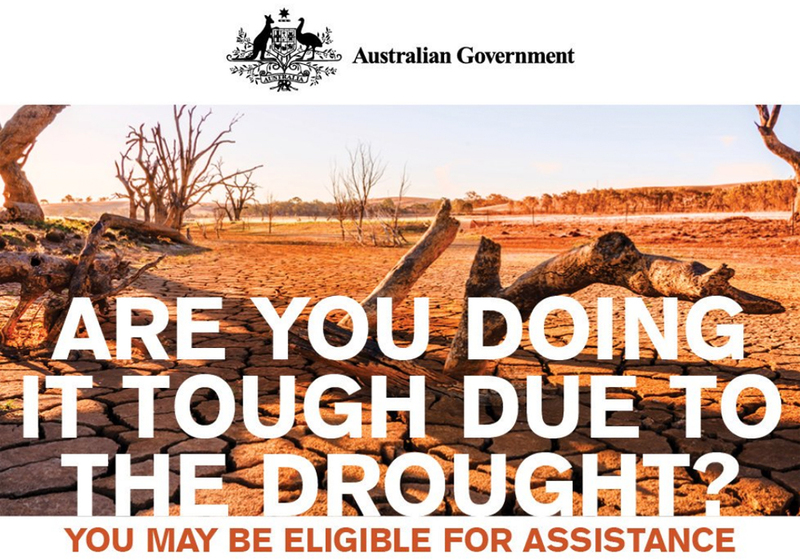 Australia’s federal and NSW state governments are providing more than A$1.5 billion (C$1.4 billion) in drought relief packages, designed to offset the cost of feed and freight, and increase access to mental health services for farmers feeling the strain. 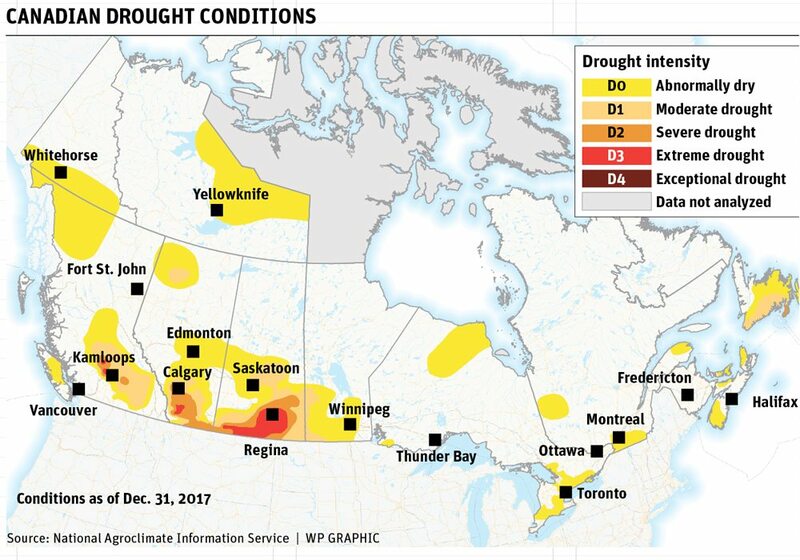 Longer term, livestock producers need a sustained break in the dry weather to allow dams to replenish and grass to grow.